Black Friday is here and there are promotional sales, discounts and coupons everywhere. Here we’ve put together the best promotion pages of several online retailers, as well as our favorite discounts on tools and gear for makers that you’ll certainly like. Here’s our top picks on Amazon discounts organized in several categories. Click the links to visit the product page. Here’s our top picks on GearBest discounts organized in several categories. Click the links to visit the product page. Here’s our top picks on Banggood discounts organized in several categories. Click the links to visit the product page. 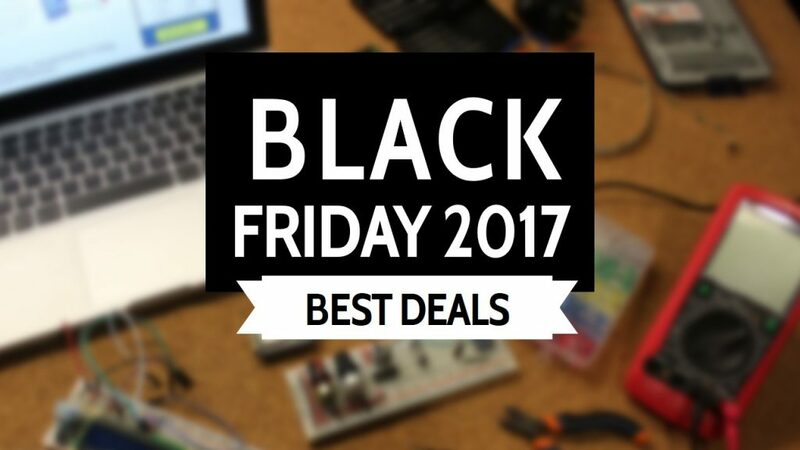 You can get an extra 12% off in electronic boards like Arduino, Wemos, sensors, modules, displays and more using the coupon code: BGboard. Click the image below to see the available products. 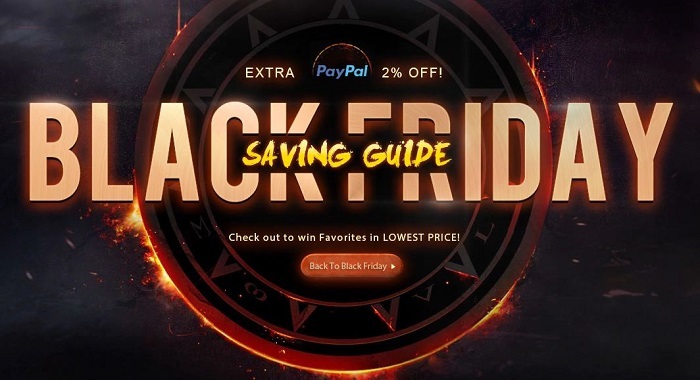 Here’s Aliexpress Black Friday Sale. It lasts until Sunday.